How to Rip A Charlie Brown Christmas DVD/Peanuts DVD to MP4, AVI, MP3, etc. Here's an ultimate solution to rip A Charlie Brown Christmas DVD and rip Peanuts movie/TV series DVD collection. 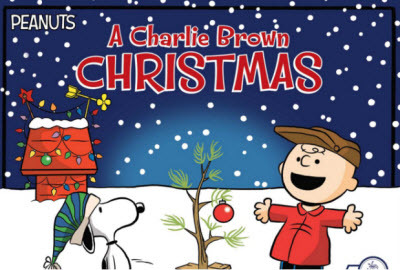 As one of the best 10 classic Christmas movies of all time, A Charlie Brown Christmas, receives high ratings and acclaim worldwide and has accompanied us to spend Christmas each year. To watch A Charlie Brown Christmas full movie, one of the most efficient way is to rip A Charlie Brown Christmas DVD/Peanuts DVD to MP4, AVI, MOV, etc. with original quality just by means of an easy-to-use DVD ripper for easier playback with families and friends on 2018 Christmas. Meanwhile, it is a good way to protect the precious DVD from being scratched because you don't need to insert the DVD disc to the drive every time. No.1 fastest DVD ripper enables you to rip A Charlie Brown Christmas DVD/Peanuts DVD to MP4, AVI, H.264, HEVC, MOV, MP3, iPhone, iPad, etc. with no hassle. Use a once-for-all DVD ripping program to complete all your DVD ripping and backup needs. 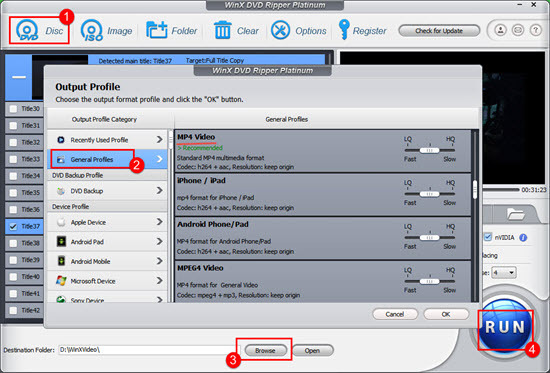 WinX DVD Ripper Platinum allows you to rip any Charlie Brown movie collection DVD and the complete Peanuts movie collection DVD to MP4, AVI, iPhone, iPad, Android, Apple TV and almost any format/device at No.1 fastest ripping speed with original video audio quality. It can access all DVD protections, including DVD CSS, region code, RCE, Sony ArccOS, UOPs, Disney X-project DRM (learn how to rip copy-protected DVD). 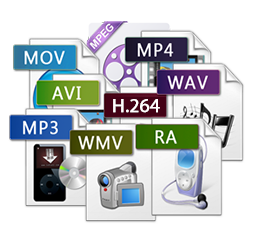 What's more, it also provides 4 DVD copy modes for you to 1:1 clone DVD to ISO/Folder, copy DVD main/full title to a single MPEG-2 file. You can also use it to extract the Charlie Brown Christmas jazz soundtrack/music from DVD/CD as MP3, AAC, AC3, etc. First of all, free download and install WinX DVD Ripper Platinum on your PC (Windows 10 compatible) or Mac (free download Mac version), and follow the 3 easy steps below to rip A Charlie Brown Christmas DVD/Peanuts DVD movie with ease. Step 1: Import the DVD and load the DVD movie info. Launch the Charlie Brown movie/Peanuts movie DVD ripper, and click "DVD Disc" button on the tool bar. This smart DVD ripper can auto detect the right DVD movie title for you. Step 2: Select the output profile for the ripping A Charlie Brown Christmas DVD/Peanuts DVD. Step 3: Start Ripping A Charlie Brown Christmas movie DVD/Peanuts collection DVD. 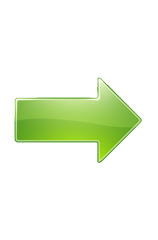 Click "Browse" to set a destination folder to store the converted A Charlie Brown Christmas movie DVD/Peanuts movie DVD. Then hit "RUN" to start the process of ripping A Charlie Brown Christmas movie DVD/Peanuts movie DVD to MP4, AVI and more. WinX DVD Ripper Platinum – Best fastest DVD ripper to rip A Charlie Brown Christmas DVD/Peanuts movie DVD and any other favorite DVD movies (incl. Inside Out DVD) to MP4, AVI, WMV, MOV; MP3, AAC, AC3; iPhone, iPad, Android and many other formats devices; as well as 1:1 clone DVD to ISO/folder and backup main/full title to a single MPEG2 file at fastest speed.